Who Are Six Up Save? 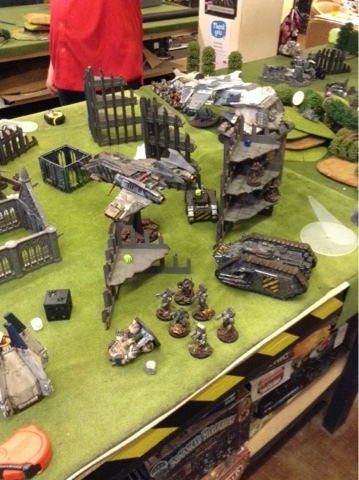 Hey guys, Sam here wanting to share a little about the progress of my iron warriors and my first heresy game in 6 months! About a year ago I began collecting a pre-heresy Salamander army. I Enjoyed playing it and took it to a few events. Then I read Angel Exterminatus, Iron Warriors omnibus and Storm of Iron. 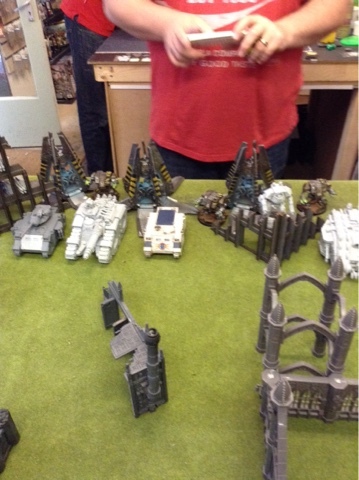 This persuaded me to abandon the green armoured emperor loving pansies and begin a legion with real metal! in the words of The D: "you can't kill the metal!" So my army as it stands is around 6000 points with Perturabo (next order) and I am nearly at the end of a collection. There are a few units here and there but overall I think I am more or less finished. I will be adding a shadowsword and maybe some more artillery! 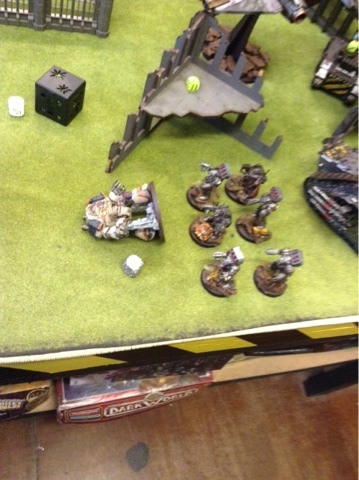 So I have painted and based everything bar perturabo and a squad of havocs and played against Jamie Shouler the other week. Information i sparse as I did not take notes and the ipad ran out of battery but I hope you enjoy the pics. 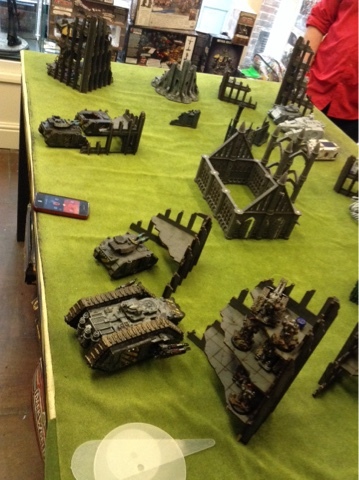 It was a 3500 point game warriors vs world eaters and was a great laugh! We played standard kill points. Jamie is in the middle. 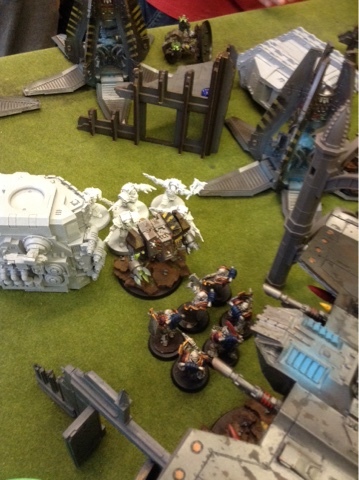 Some of Jamies deployment. His sicarian looks scary! The rest of my deployment. Really happy with vehicle chevrons! My dreadnought talon with grav guns! Arrived like a wizard! 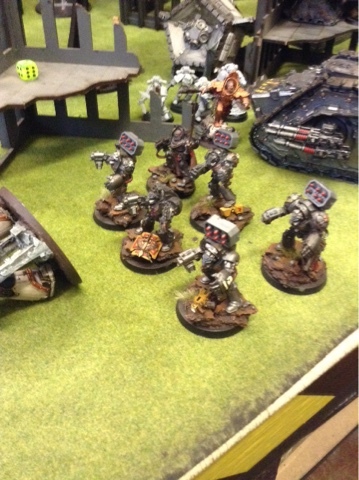 Melta squad behind knight. I put so much fire power into that thing! In comes the raptor! It shot a few things and then died spectacularly! Jamies storm eagle did very well! So this was start of the bottom of turn two. Things were looking good for me at this point. Things start to go bad, here comes angry ron! Angry Ron cutting through termnators like a hot knife through butter! I am sorry to say my ipad ran out of battery here. 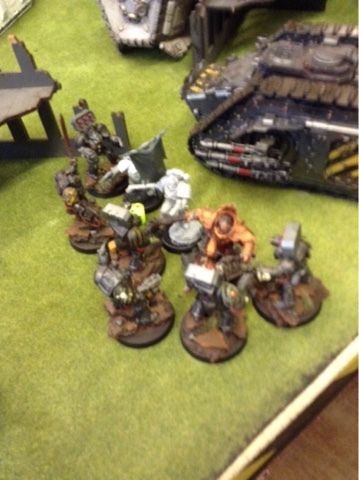 Ron cut through squad after squad before finally being out down by my lascannons. Jamie did in fact table me but I had an absolute blast! Cheers for the game mate! We will also look at a batrep soon! 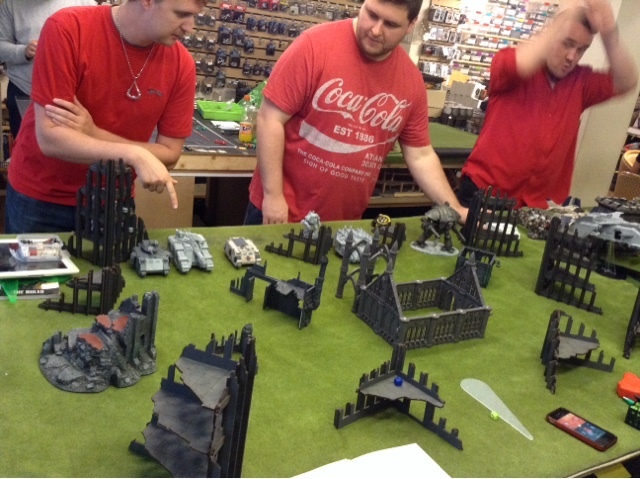 Starting a heresy game? How are you finding it? Hello everyone, Sam here, it has been a while since I have posted on here and wanted to share what I have been working on. My first loyalist (shudder) army. Also my first guard army. Over the past 10 months or so I have been slowly building and painting a Death Korps of Krieg army using the seige of Vraaks book. I have been attempting a unit a week but like we all do my attention and attitude towards painting blows hot and cold. Sam here with a small write up to review a product I have got recently which I think is just plain awesome. I am starting an imperial Knight army at the moment and wanted to somethig to make them pop a little more (they will be bright yellow so needed something rather extravegant) so I had seen some pictures online of people who had added LED's to their knights and was hooked. I searched the internet for some sources and found that it did not easily yield any obvious choices. A lot of expensive kits appeared for remote control cars and model train kits but I wanted something with one battery, switch and two led's without the hasstle of soldering myself. Fantastic customer service! I had emails with instructions arrive upon payment as well as shilling information. All in all it cost me around £10 for the kit including the battery I had to buy seperate. 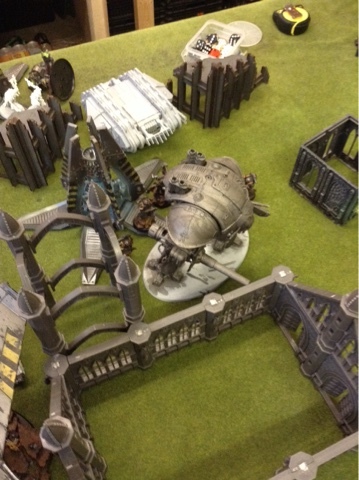 The galaxy was surrounded by the Hive Fleet however those whom arrived by space travel found that the Fleet parted to allow slender corridors for travel into the Jericho galaxy. 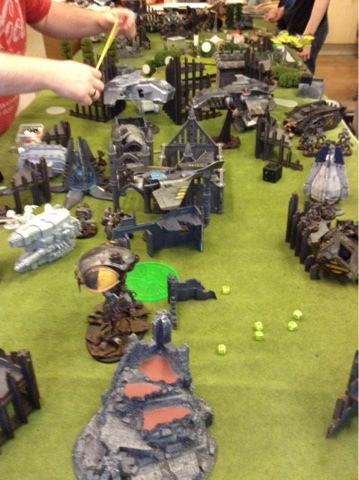 However the Tyranids did not so much as stir or attack the space craft. Each army sent their favoured heroes and their chosen acolytes. 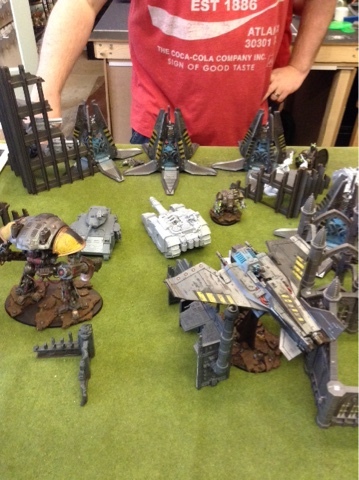 On the mining planet of Rheelas the Howling Griffons led by Chaplain Titus within his great Dreadnought armour were the first to engage in battle with the Necrons led by Overlord Naile. However both commanders understood it would do no good to exterminate each other. They both strategically retreated to fight another day. 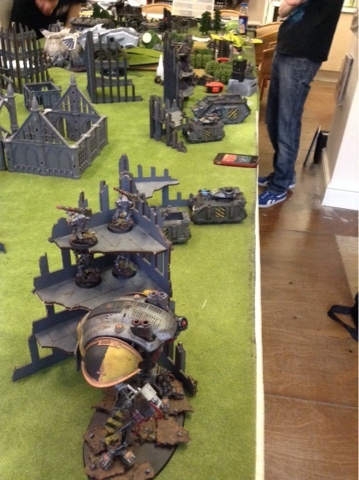 If Khorne was watching he would be greatly angered by the lack of bloodshed. 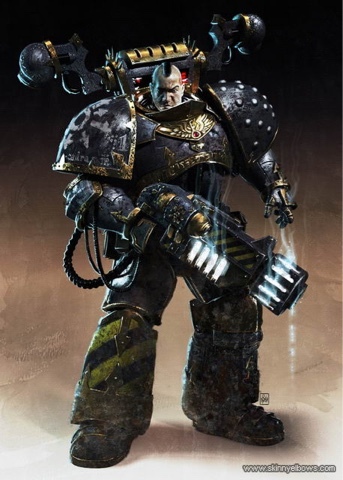 Overlord Naile was able to claim the relic weapon known as Void Reaper and within the mining facility found a Tomb World filled by his Laharl Dynasty brothers.